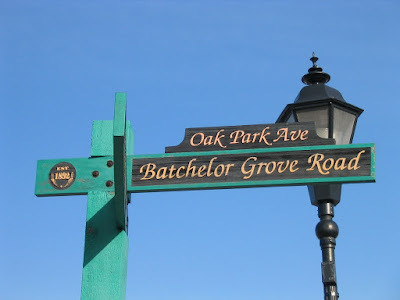 The following was submitted by Brad L. Bettenhausen, President of the Tinley Park Historical Society. What you are viewing is an undated map (possibly 1853?) 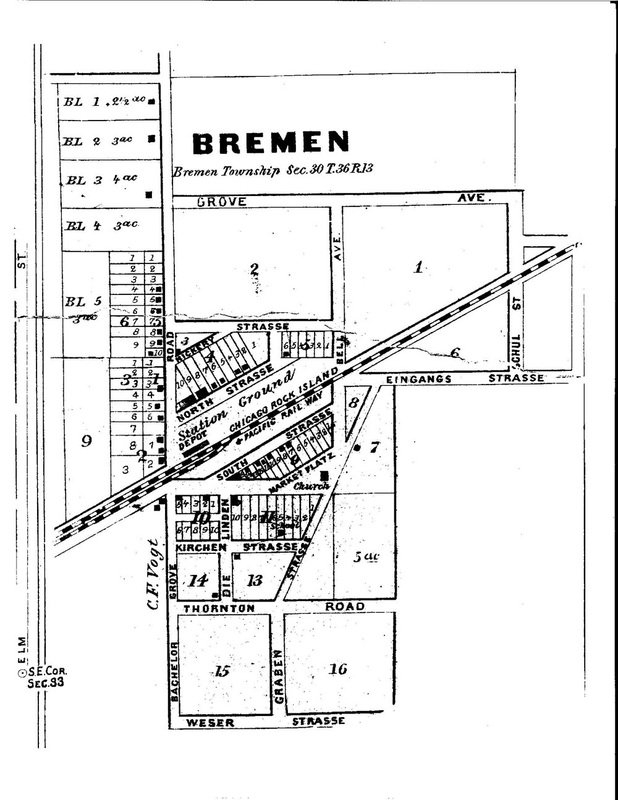 of Bremen township showing portions of the old Bachelors Grove road which is known today in this particular area of the town as Oak Park Avenue.